As a school we place importance on children developing the skills they need to succeed in life along with all children achieveing their potential accademically. 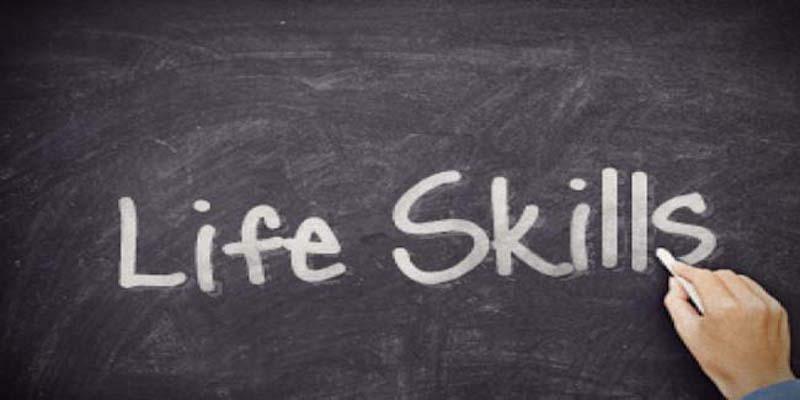 Along with the subject based curriculum each year group has a life skill curriculum which allows them the opportutniy to develop and support the learning of these valuable skills. Whether it be learning to use a knife and fork or tying shoe laces, or learing to sew on a button or making a cup of tea the children will be given the opportunity to develop these life long skills.